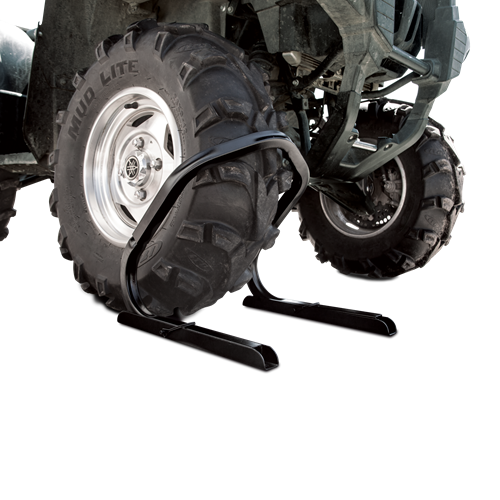 Make your flat bed trailer into an ATV hauler. 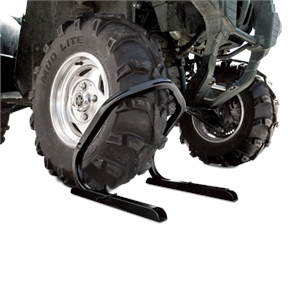 Removable design makes these chocks ideal for enclosed trailers. Low profile mount kits are hardly noticeable when chocks are removed. 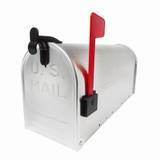 Made of heavy-duty powder-coated steel. Easy to install on any flat surface. All hardware included.